If you're having a party, 7Delights.in® DJ's Rocks your party! With his lively collection of music and ability to read a crowd, he's promises a great nights entertainment. 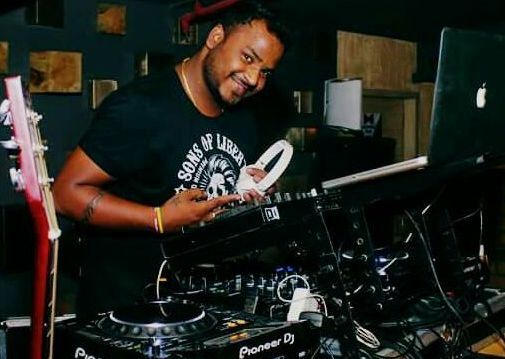 Dj will cordinate with the party organisers and EmCee to determine the tone of the night, and will tailor his music to create the best party possible. For a youth disco to remember, DJ will provide a mixture of the latest chart/dance music, plus plenty of lighting effects from lazers to pyrotechnics. Youth discos can be a straightforward disco, or can have a variety of different themes and entertainers. Note : PPL, Novex and IPRS Licence can be provided as per actulas rate of the licence authoraty charges with bill if Hotel managenent insist for it.